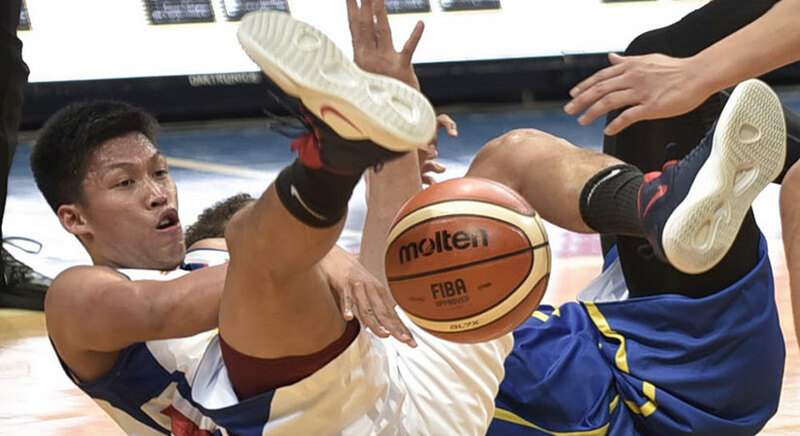 After a two-week break and a triumphant return of the Philippines to the World Cup stage, action resumes in the Philippine Basketball Association as its 2019 Philippine Cup elimination round approaches its homestretch. 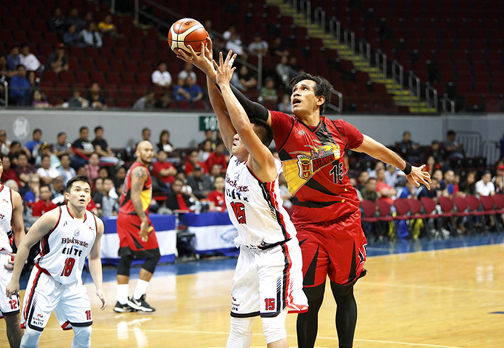 Following a controversial victory the other night, Phoenix looks forward to a more convincing follow-up performance. 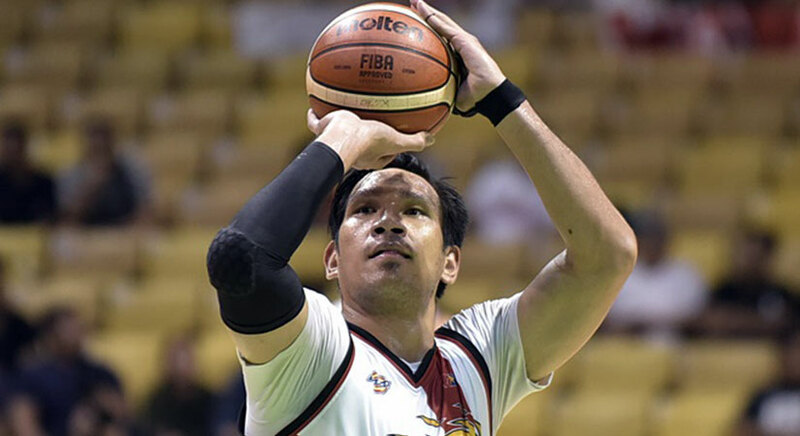 The second-running Fuel Masters shoot for a spot in the quarterfinals when they plunge back to action against streaking Alaska in the 2019 Philippine Basketball Association Philippine Cup. 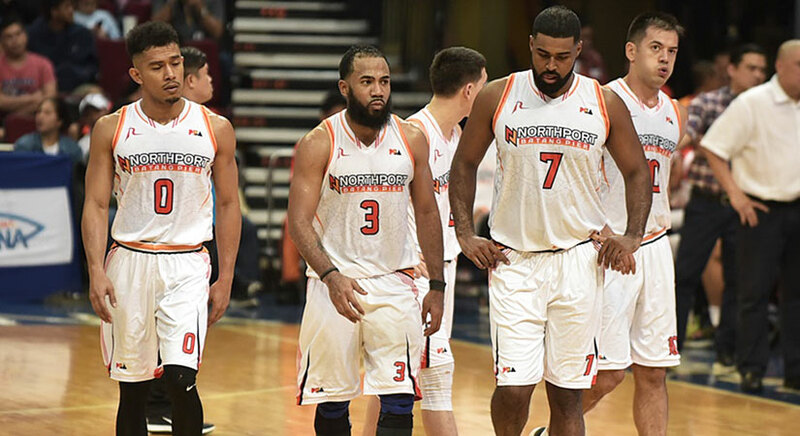 FOLLOWING a two-week break to give way to the campaign of the national team in the FIBA World Cup Asian Qualifiers, the Philippine Basketball Association returns today with a double-header set at the Smart Araneta Coliseum. 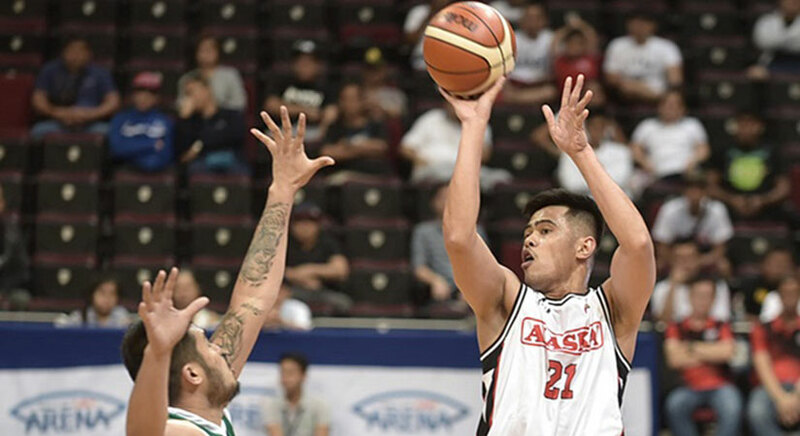 ON a roll before the Philippine Basketball Association took a two-week break for the FIBA World Cup Asian Qualifiers window, the Alaska Aces look to pick up where they left off when they return to action today at the Mall of Asia Arena. 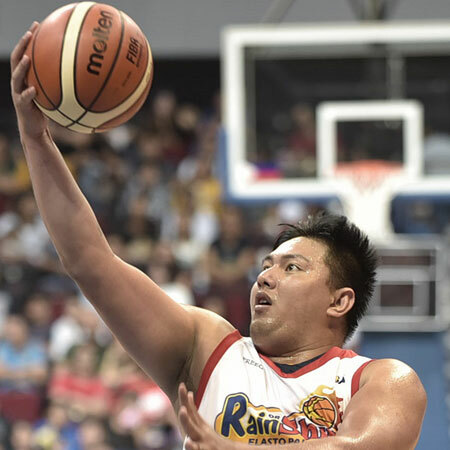 It will be speed against size in the coming Philippine Basketball Association All-Star Game 2019. The starters for the annual All-Star meet to be held on Mar. 31 in Calasiao, Pangasinan were named yesterday. 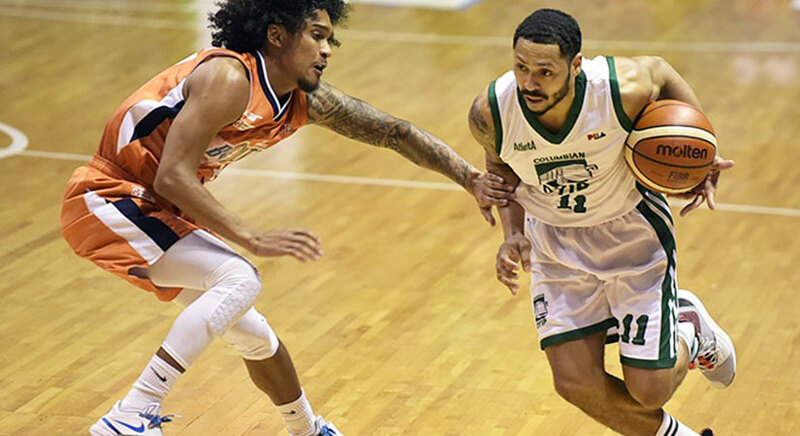 THE Columbian Dyip put a stop to their three-game losing streak in the PBA Philippine Cup, defeating the Meralco Bolts, 86-85, in the league’s return after a two-break on Wednesday at the Smart Araneta Coliseum.